Livin' in the 80's?! Come on out and get your neon and quad rollers fix. 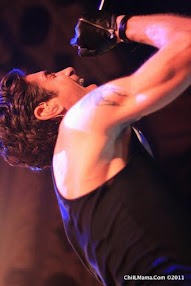 Tonight ChiIL Mama will be ChiILin' at ATC, for their live, stage version of XANADU. I prepped for the occasion with a family movie night with my husband who vaguely remembered it and my teens who had never seen it. XANADU came out when I was 13 and my husband was 15 -- exactly the ages our kids are now. It was a fun trip through the waaaaay back machine, especially since the movie recreates both the 40's and 80's. 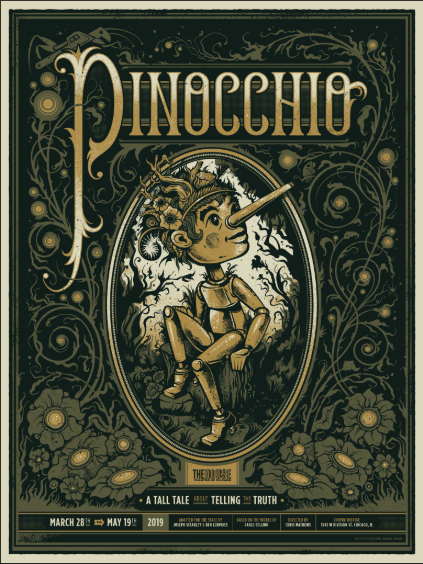 I can't wait to see American Theater Company's take on it, in memory of one of their inspirations, PJ Paparelli. Maybe he's hangin' on the other side with Zeus and the muses today?! I wouldn't be surprised. 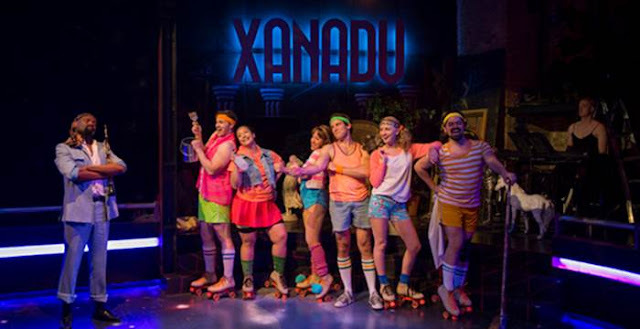 American Theater Company (ATC) opens musical comedy Xanadu, the final production of its Legacy Season, this Sunday, June 5. Presented as a tribute to ATC’s late Artistic Director PJ Paparelli—a not-so-secret fan of this camp classic—Xanadu is directed by Lili-Anne Brown and runs at ATC now through July 17, 2016. The production has music and lyrics by Jeff Lynne and John Farrar and a book by Douglas Carter Beane, based on the 1980 Universal Pictures film of the same title. As the final event of its season-long Legacy Campaign, ATC will host a special performance of Xanadu on Wednesday, June 8 at 8 p.m. The event features a post-show reception and talk-back with actress Katie Hanley who, among other theater and film credits, appeared in the 1980 Universal Pictures film Xanadu, and on Broadway as “Marty” in the original 1972 production of Grease. Hanley will be joined by native Chicagoan Jim Jacobs, co-creator of the musical Grease and ATC’s Legacy Campaign chairman. Tickets are $75 for a single ticket and $125 for a pair. 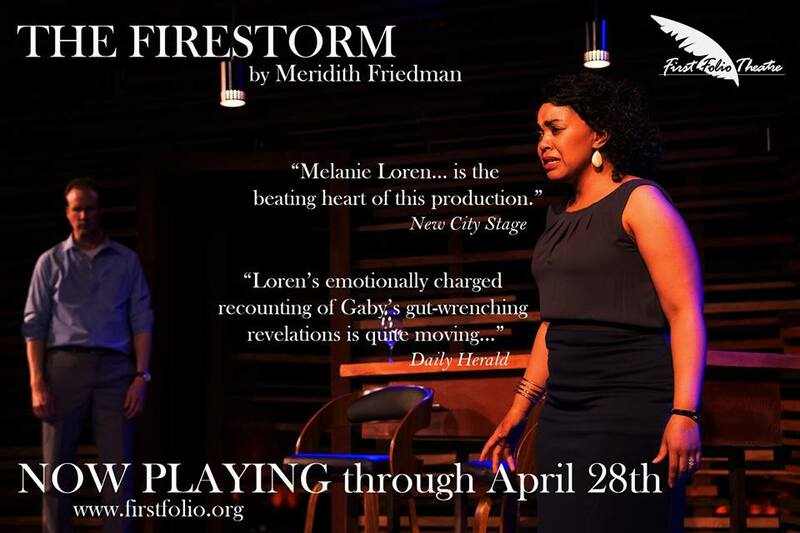 Proceeds from the campaign are dedicated to developing and producing new work and providing free education programming to Chicago Public High School students. To purchase tickets for this special Xanadu evening, visit www.atcweb.org or call 773-409-4125.